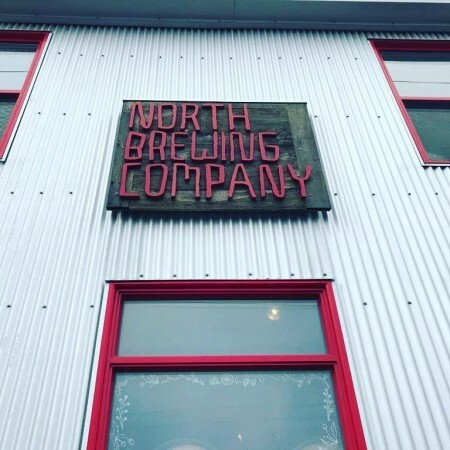 HALIFAX, NS – North Brewing has announced plans to move from its current location on Agricola St. in the North End of Halifax to a new space across the harbour in Dartmouth, a shift that will allow the brewery to greatly expand its capacity and customer access. The new facility at 899 Portland St. is set to include a 5000 square foot brewery and a 100 seat taproom and restaurant. 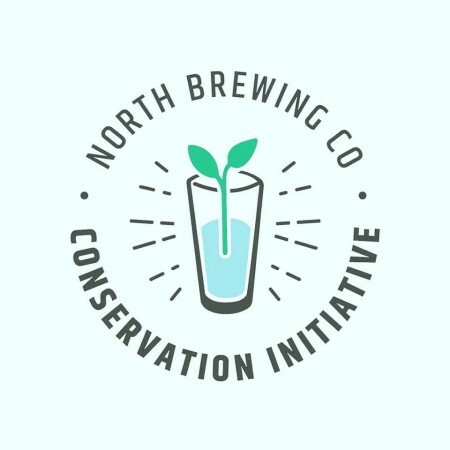 Construction will be starting this month with a targeted opening in late spring or early summer of 2019, with North’s current location expected to close sometime in the winter or spring. To kick off the campaign, North has released Blanc, a Grisette aged on Sauvignon Blanc grape skins sourced from Benjamin Bridge Winery. It’s available now at the brewery, with 50 cents from each can sold to be donated to the Nature Trust.